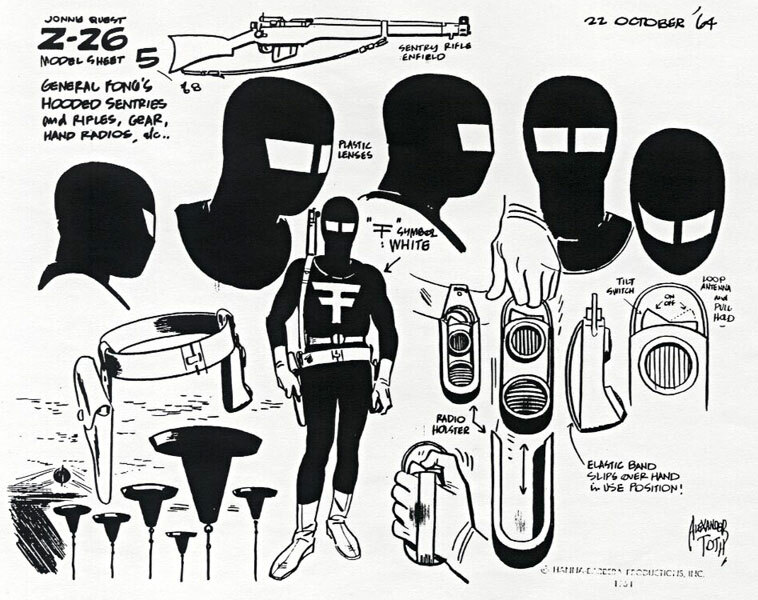 Alex Toth was born June 25, 1928. 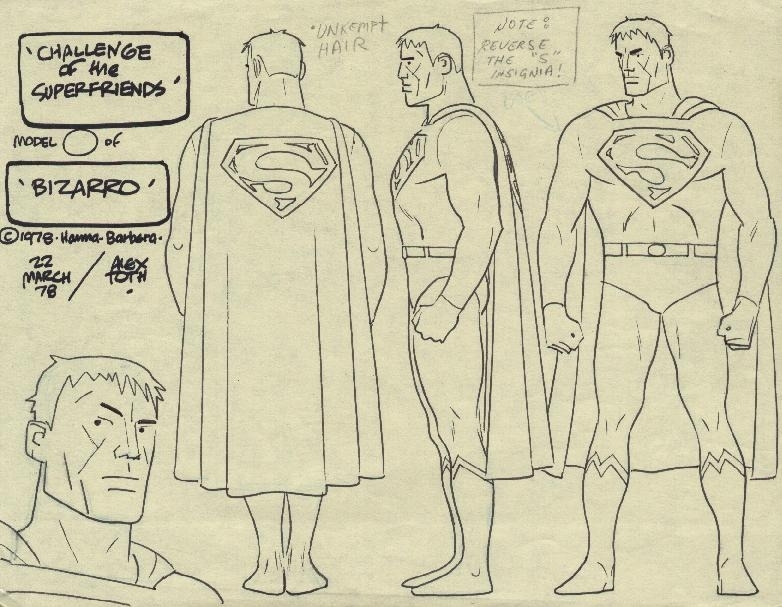 He would have been 89. 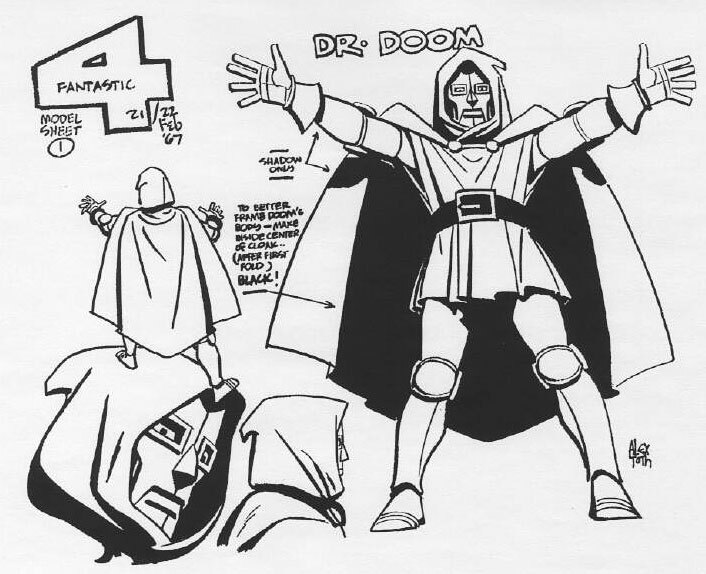 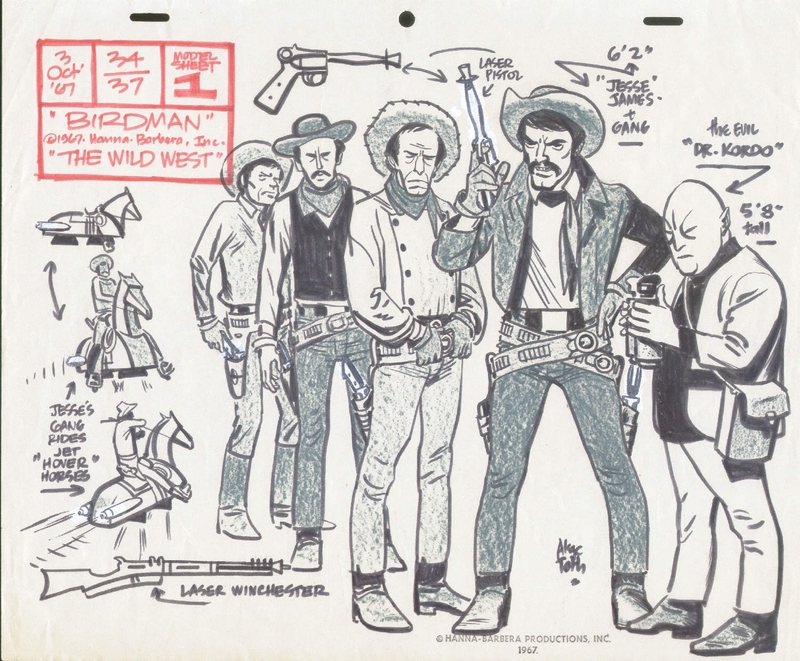 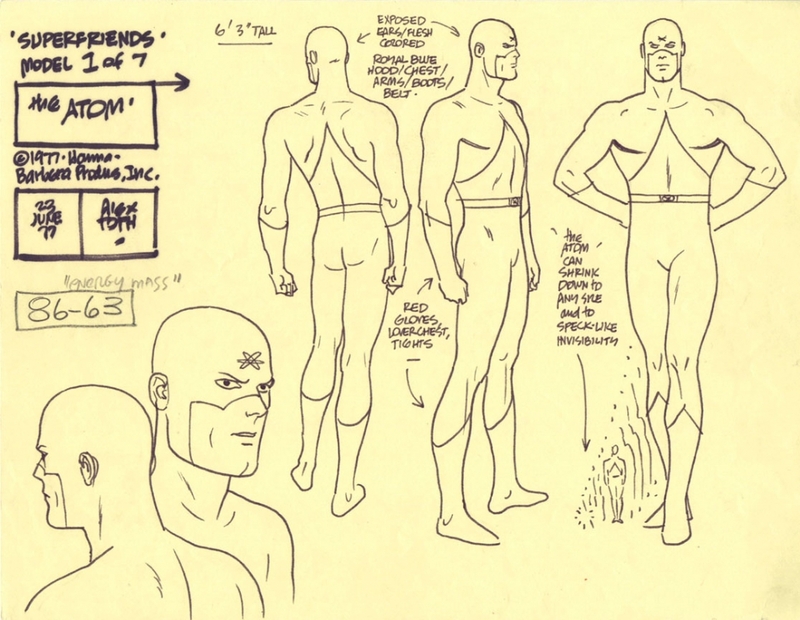 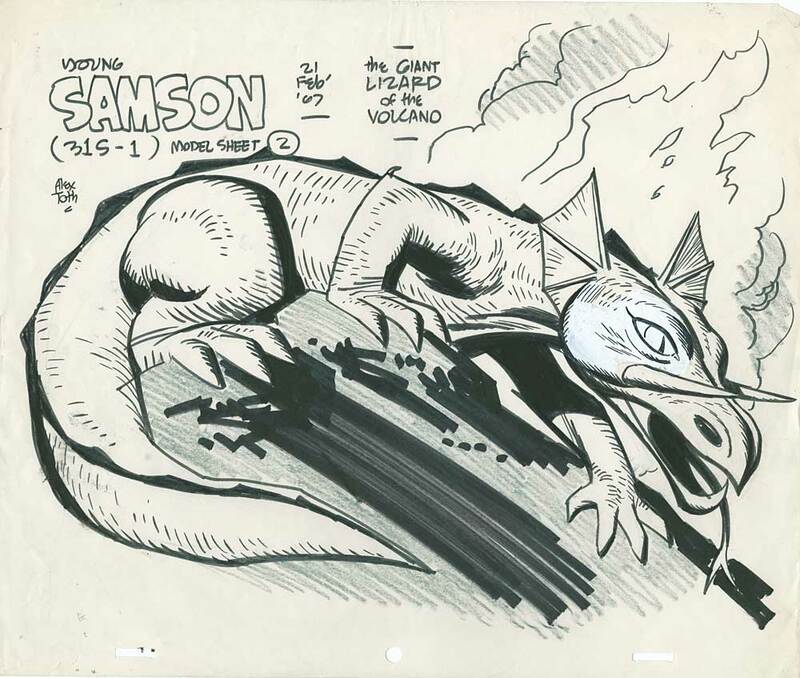 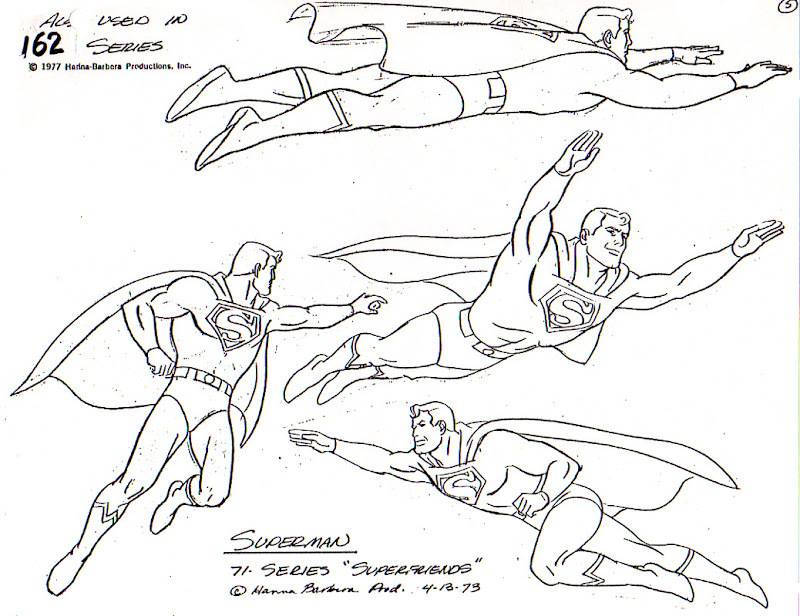 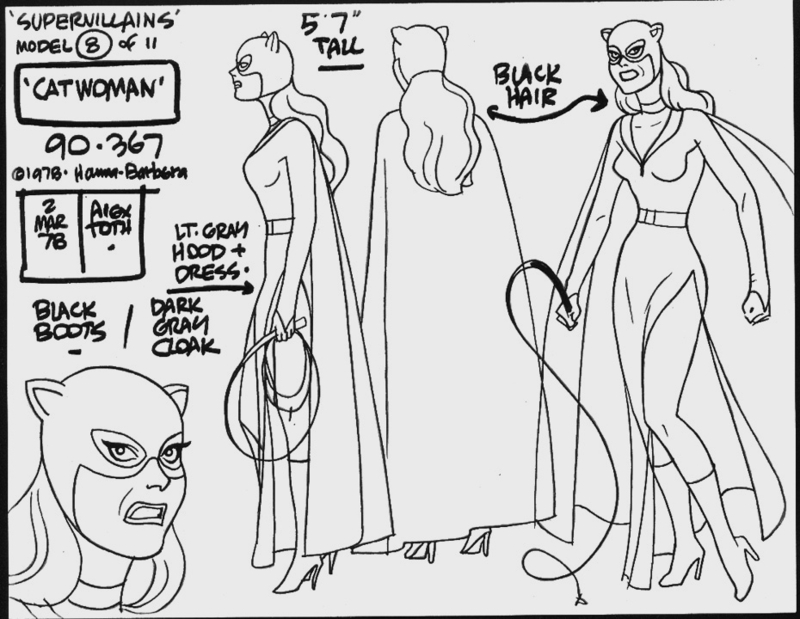 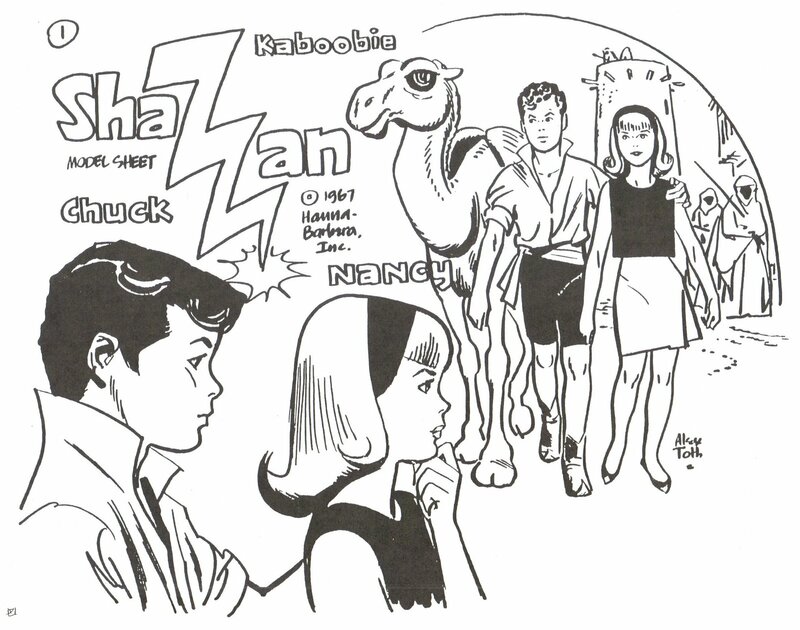 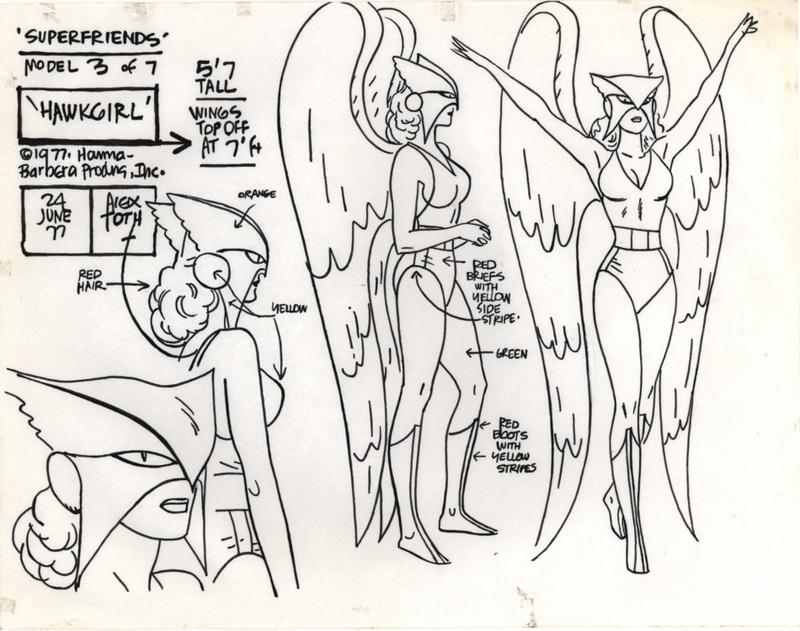 Last year, to celebrate Alex Toth’s birthday, we highlighted 13 of his coolest model sheets from his remarkably influential years at Hanna-Barbera. 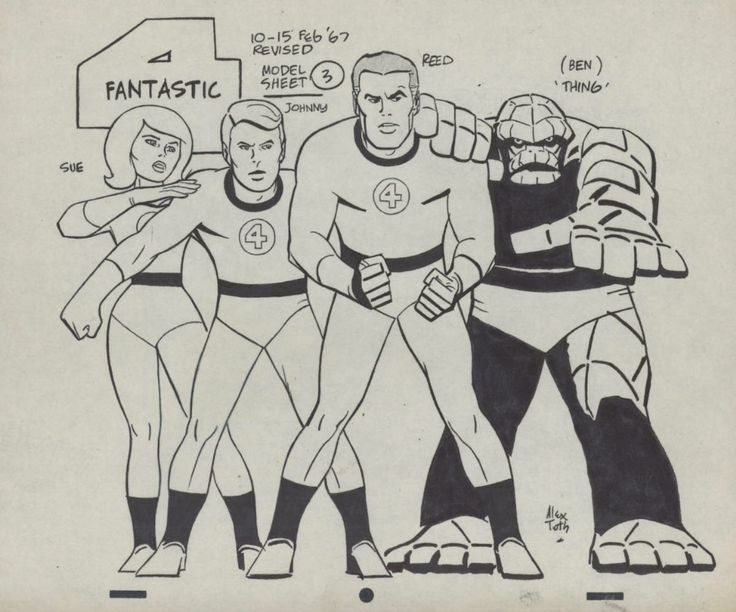 It was such a success, we’re doing it again! 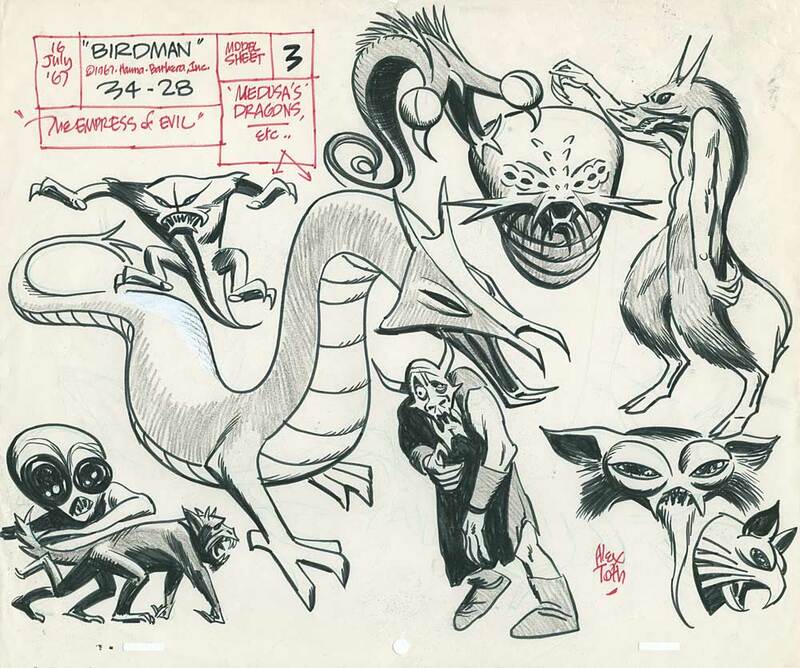 So dig these, culled from various corners of the interwebs.